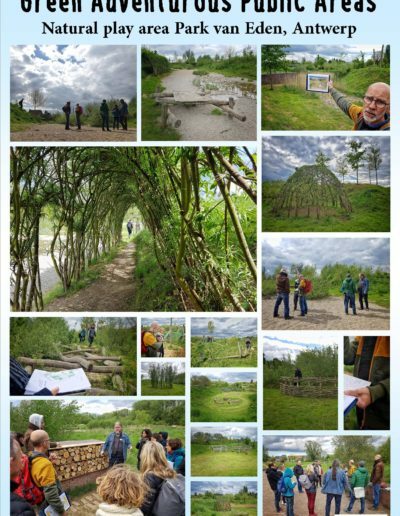 This third event of the Progress Project is organized by GoodPlanet, from the 23rd to the 27th of April 2018, in Belgium (Brussels, Gent, Antwerp). 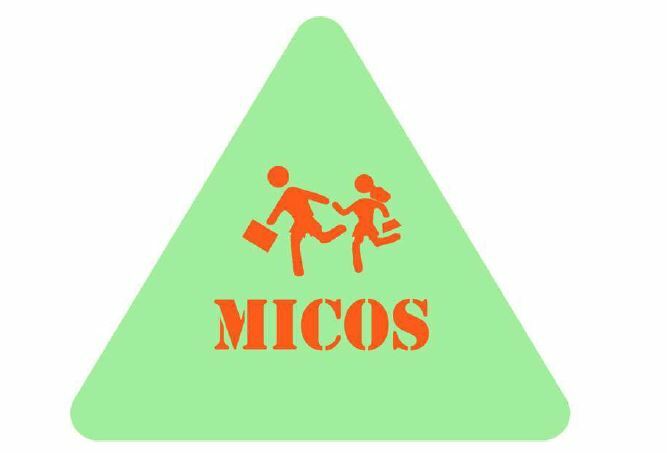 The course presents experiences, practices and design approaches based on children users for primary / secondary schools. A blended methodology, combining master class, technical visits and group working. The aim of the conference is to submerge participants into different aspects of challenging outdoor spaces for children in the city. GoodPlanets wants to offer a theoretical frame, but also show specific ideas and inspiring examples. In addition, they want to give to the participants the opportunity to enter into dialogue about certain issues, exchange and reflect. 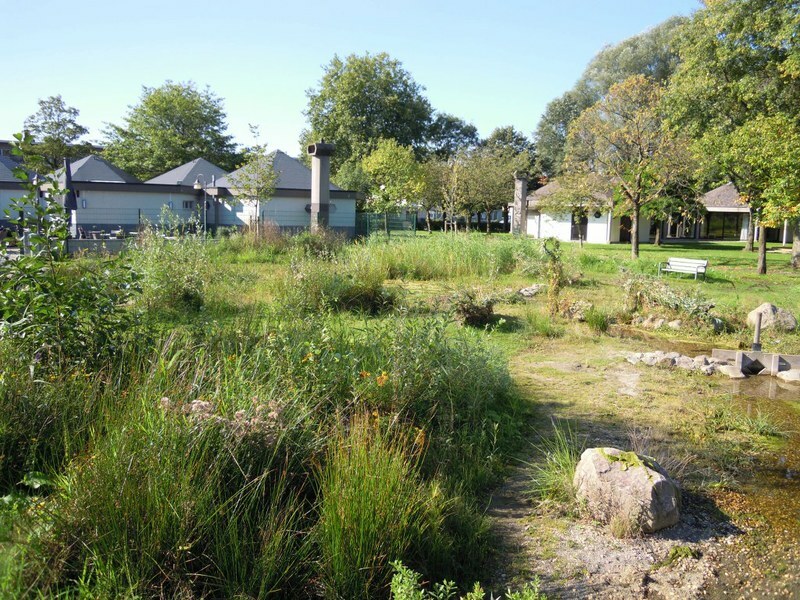 Target audience: Landscape architects, administrators and managers of green spaces, youth and educational workers, teachers and school boards, managers in green maintenance, environmental and educational associations. 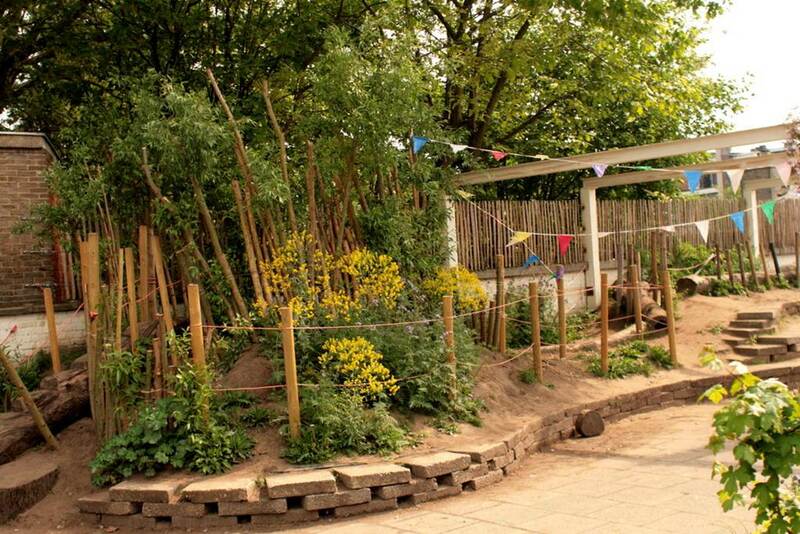 Visit inspiring examples of green schoolgrounds and public spaces for children and youngsters. Workshops on case studies: analysis and designing solutions on specific cases (accompanied by trainers). 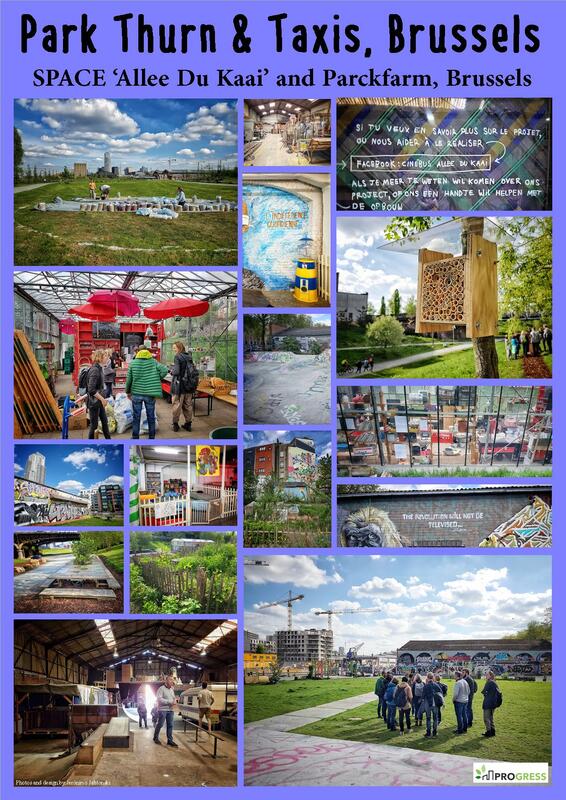 The first field visit takes the participants to the site Thurn & Taxis, a site next to the canal in Brussels that is being redeveloped. The meeting point is “Allee du Kaai“, which was inaugurated by Brussels Environment. It is a civil project for the temporary use of the “Materials quay”, at the canal in Brussels, opposite Thurn & Taxis. 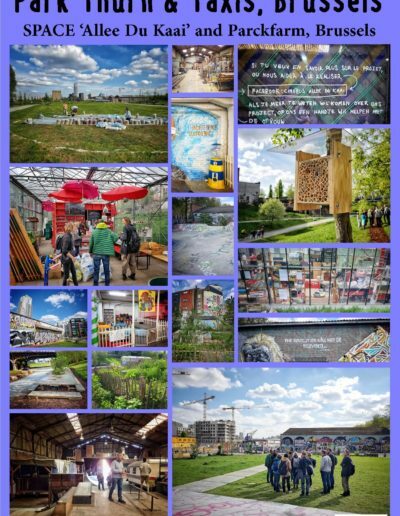 In anticipation of the final redevelopment of this zone, Brussels Environment will temporarily use the site, to develop a social dynamic that will provide an idea of the functions that will be visioned in the future design. Attached for more than 10 years to the Brussels Environment Development and Participation Department. 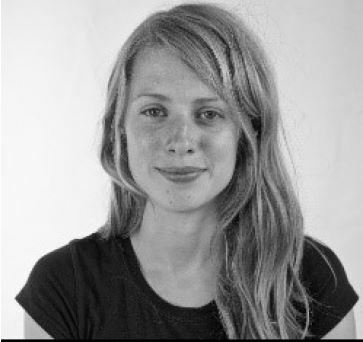 She coordinated different projects and is now responsible for Allée du Kaai. Besides this project, she presents also the future plans for the site Thurn & Taxis. 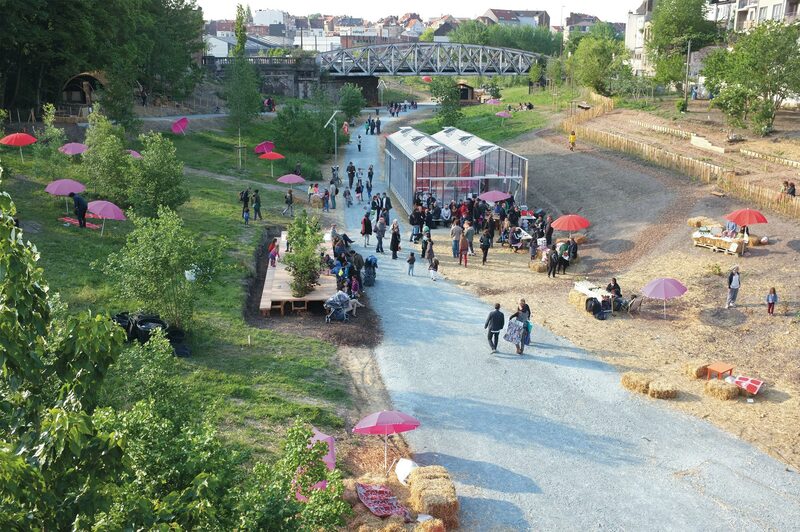 Parckfarm is a “social farm” whose goal is to promote ecological practices in an urban area and to strengthen the social relations of the different communities around the Thurn and Taxis site. The association originated from the experiment of ParckDesign 2014. 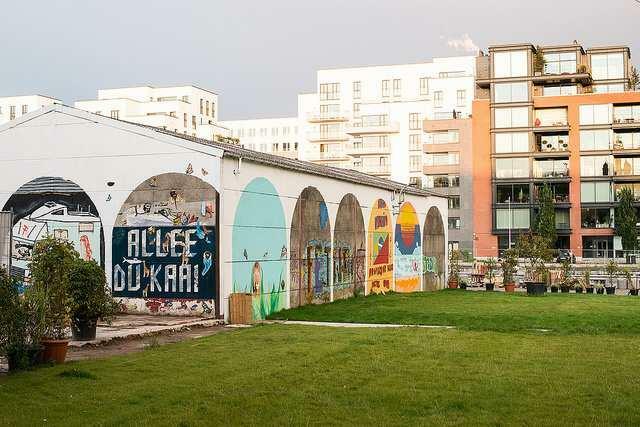 It is supported by and for the local residents, with the aim to animate the public space and to support the citizens in setting up projects, workshops, neighborhood parties and other citizens’ initiatives. In terms of the environment, the goal is to promote sustainable food, urban agriculture and sustainable economic models. 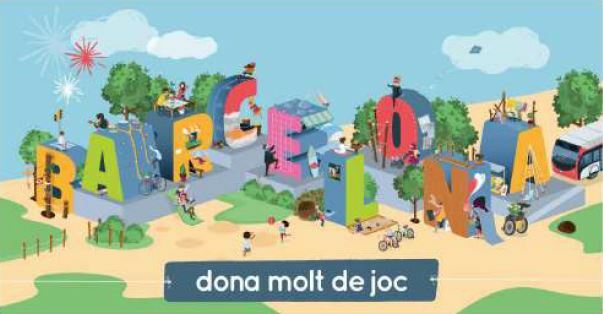 Various activities (animations, workshops, guided tours, etc.) are organized to reach a wide audience with “green” initiatives. 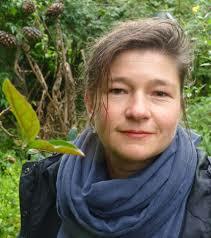 The group has been guided by Tessa Poldervaert, who is volunteer in the project. 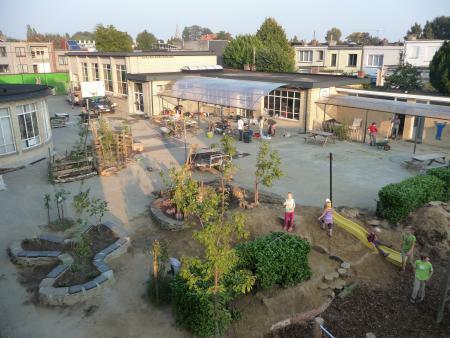 Many schools want more green in their playground, but collide with obstacles such as lack of time, money or expertise. 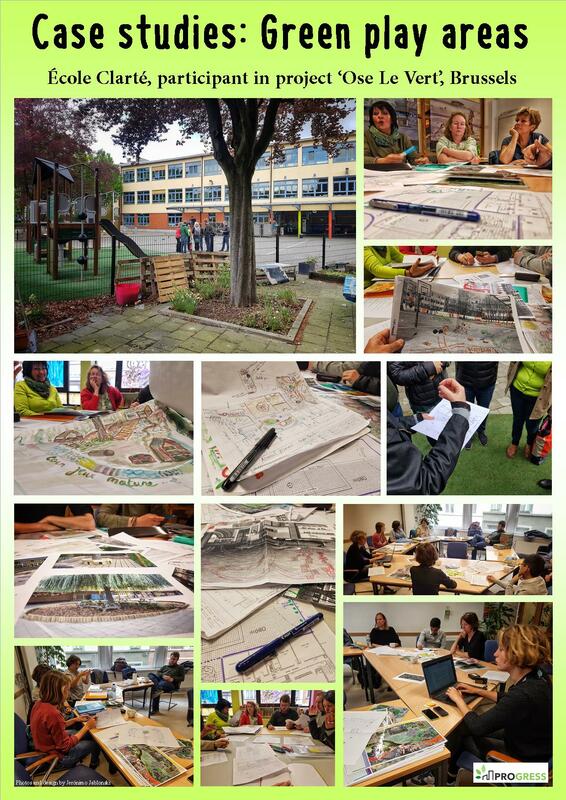 The Province of East Flanders helps schools to tackle these obstacles step by step in the Climate Healthy Playgrounds Project. The process runs for about 2 years. 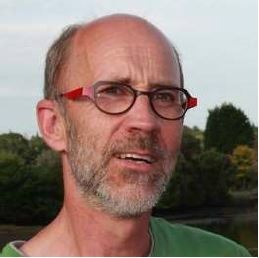 Landscape architect and coordinator of various GoodPlanet projects about the design of school playgrounds and public spaces. 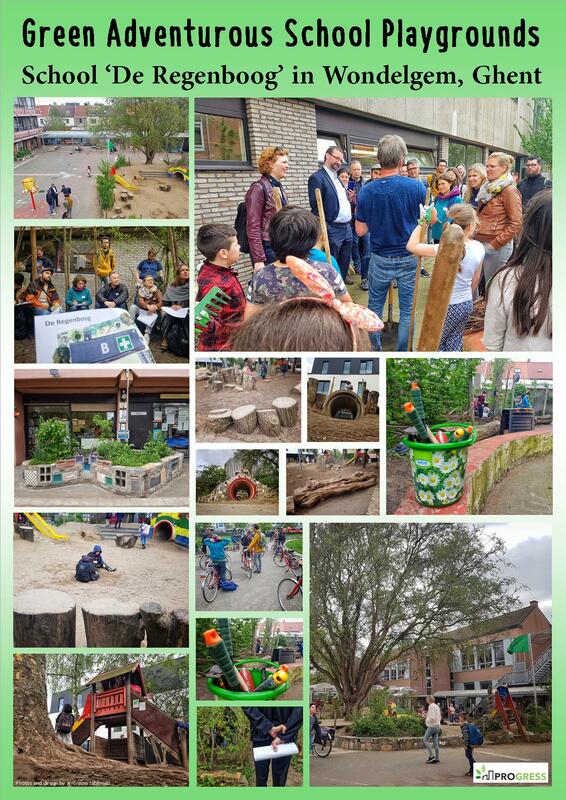 Aiming to inspire teacher teams, educators and municipalities to make their outdoor spaces greener and more adventurous. She gives a presentation on vision development for green adventurous playgrounds. S. Miedema introduces how kids can participate in policy or in the design of a plan. She presents the participation tool pic2school, whose participants will be able to try out. Landscape architect, who believes strongly in the inexhaustible play and development value of natural elements and natural gardens and landscapes. With her designs she looks for varied natural play, the play value comes mostly from natural and landscape elements. 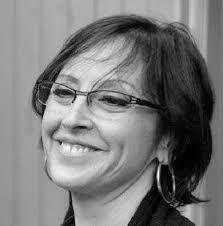 She shows some of her projects and methodologies. 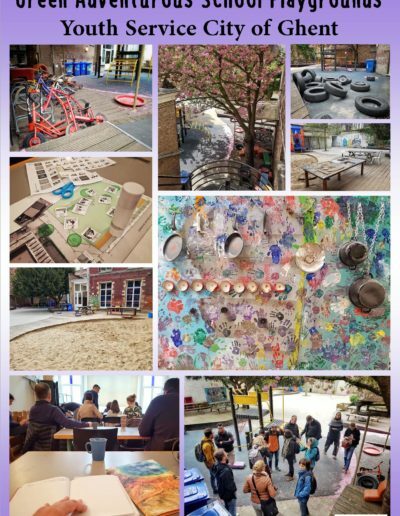 Their outdoor space was designed according to the ideas of students, parents and teachers. 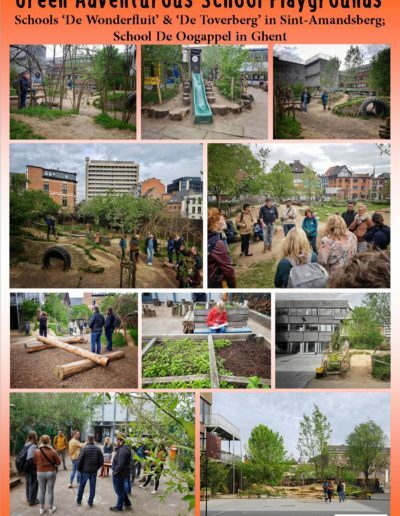 The metamorphosis from a stone playground to the challenging playground it now became, happened in 9 days with more than 50 volunteers: parents, pupils, teachers, local residents, … Also the maintenance and further expansions take place in collaboration with all sections of the school. The school playground is big and got a full make-over. De Wonderfluit is a primary school with two locations and where music from kindergarten is central to the learning process. The traditional courses and activities are peppered and supplemented with a broad cultural and musical education. Their little school playground is now their ‘garden of wonders’. At De Toverberg there was a parking space now redesigned as a play area. The “school park” is a shared public space, open to the public outside school hours. AtWe have a quick stop to drink something at the park Sint-Baafskouter. When designing the park, the ideas of local residents and associations were strongly taken into account. They chose for the concept of a wild park where discovery and adventure are key. 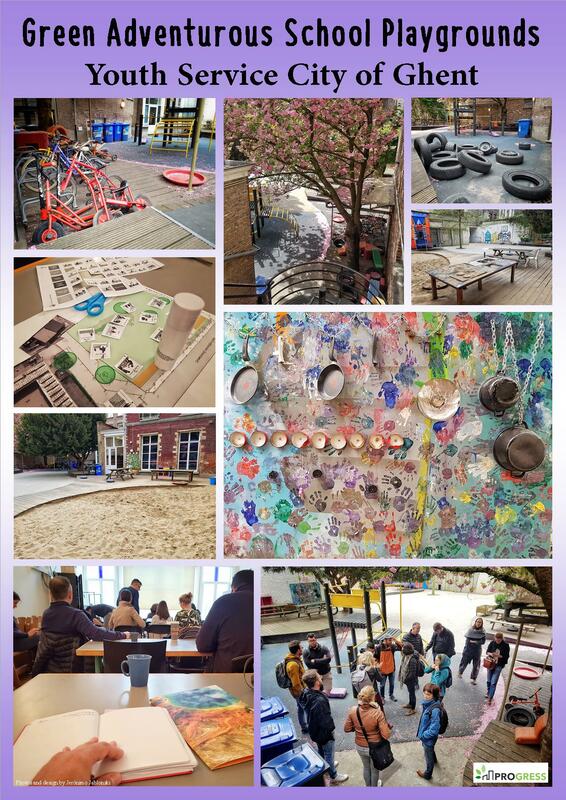 De Oogappel is an experiential school. The learning and working processes start from the ideas and experiences of the children. They take their own responsibilities and initiatives to achieve their goals. 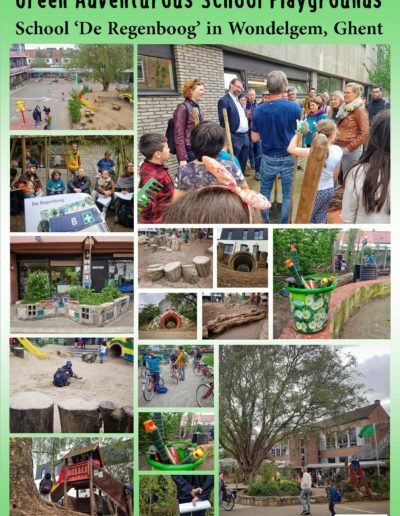 This school participated in the GoodPlanet project Pimp Je Speelplaats. Here we will end with an outdoor education exercise for the group.. 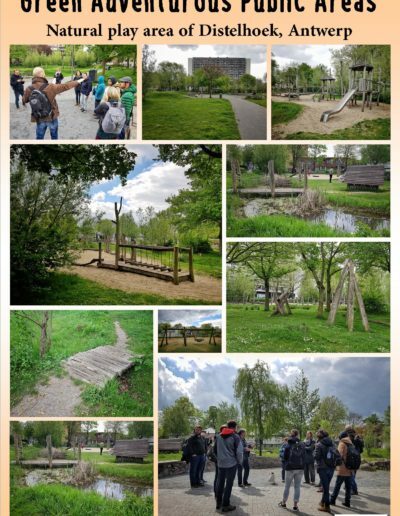 Specialized, with more than 12 years of intensive experience, in pedagogical and technical aspects of green play-and-learn areas for children. 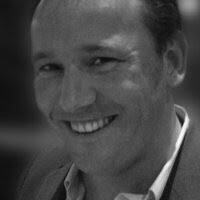 Giving coaching, lectures, training and input of expertise (f.e. publication ‘vitamine G (roen)’). With an open mind, Kris works on creative ideas and solutions tailored to schools, organizations and companies. Recetas Urbanas is labeled as architect – artist – activist-collective. 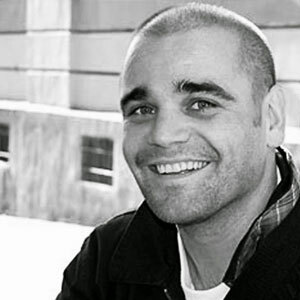 The pivotal figure of this artists’ collective is Santiago Cirugeda. The collective has more than 20 years of experience in organizing and coordinating participatory construction projects. 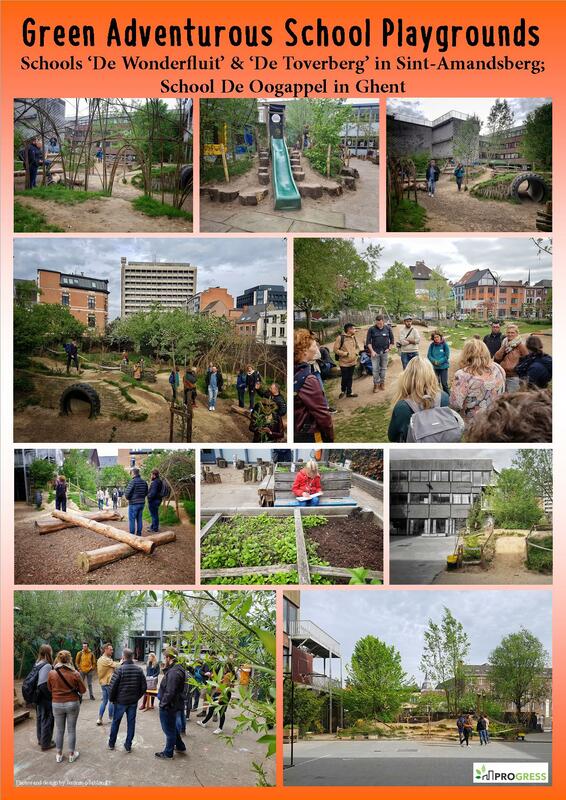 With the artwork at De Coninckplein they want to see how nature can contribute to the quality of life in the city. 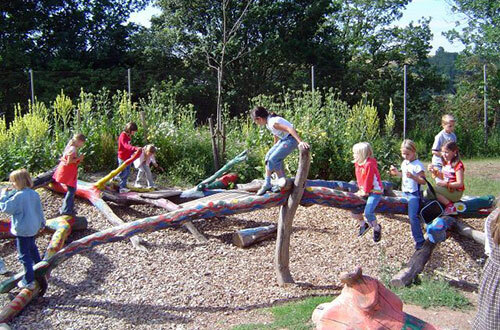 This is an adventurous playground where water, mud, plants and weeds give an extra stimulus to the fantasy of children. Nothing is more fun than to sneak through the tall grass like a tiger or catch butterflies among the wild flowers. Water is also part of this natural play concept. Rain water can stay and form puddles or mud. If it rains long enough, the water will remain in the wadi. This 23-hectare park was officially opened in 2013. The many hills and natural (game) materials make this park rugged and adventurous. Especially in May and June the wildflowers are overwhelming. 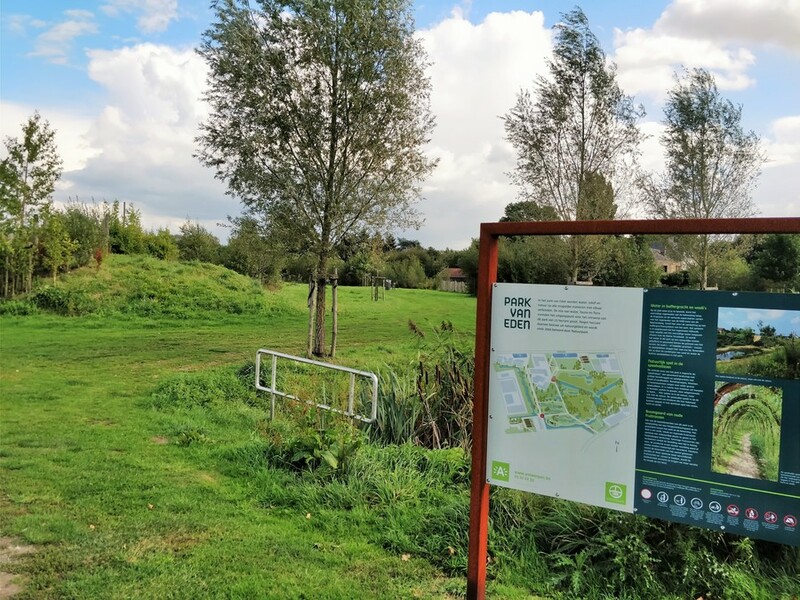 There is always something going on for children here: canals, hillocks, tree trunks, willow tunnels and huts, flowers, climbing trees and opportunities for nature education. 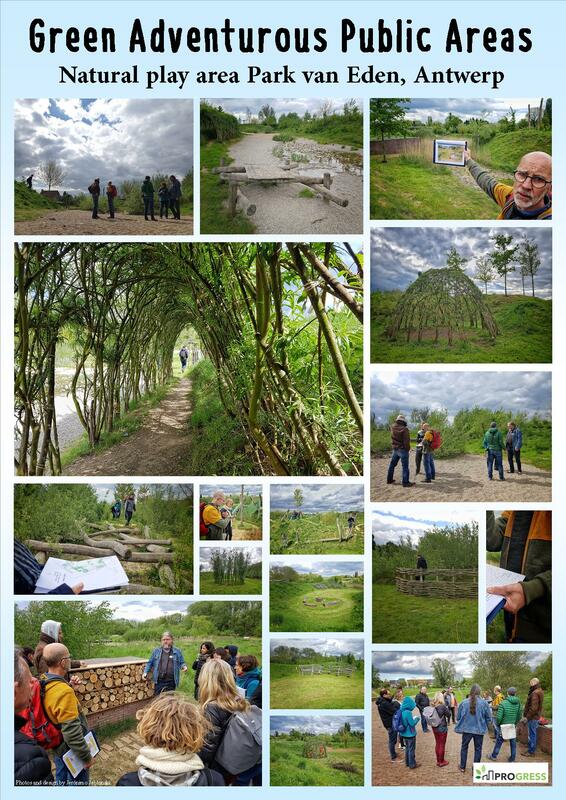 Landscape architect for Fris in het Landschap, who designed this park. This is a landscape architecture firm with experience in spatial planning, landscape architecture, ecological knowledge and participation. Sustainability characterizes all their projects: a plan with experiential value, use value and with enough flexibility for the present and future. 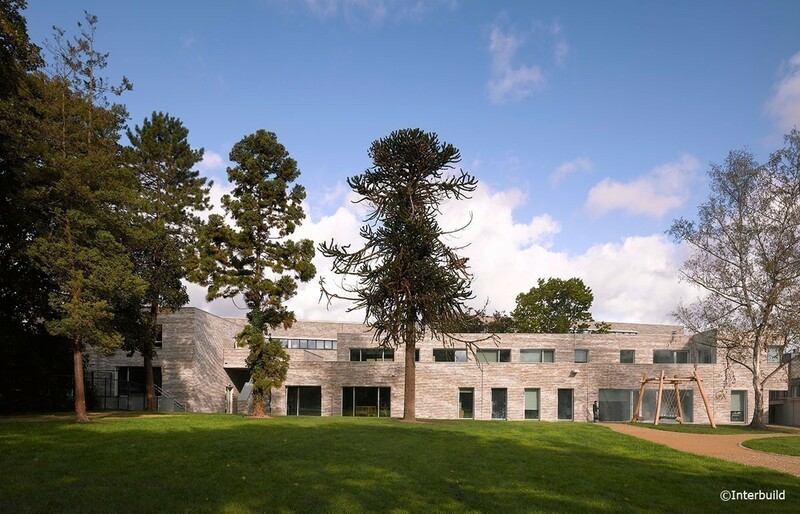 They use a participative approach, in which we let residents and users dream, think and act. 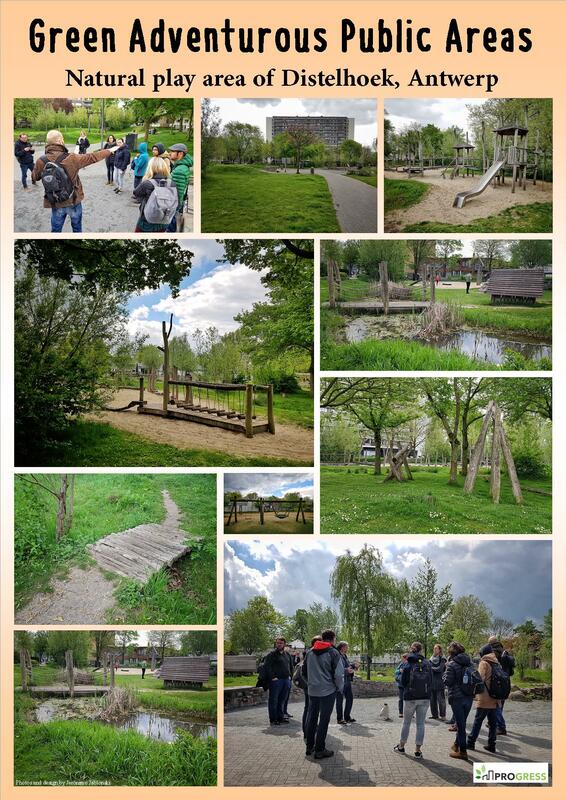 The school is one of the participants of GoodPlanet project ‘Ose Le Vert’. 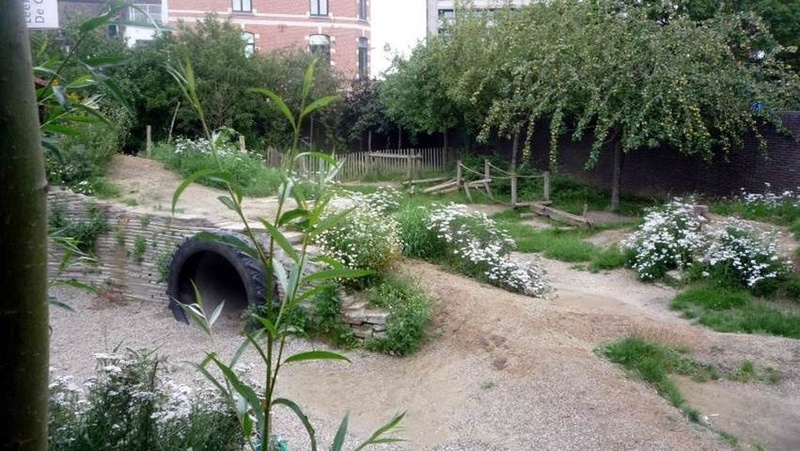 The goal of this project is to bring more nature and biodiversity to schools, to put children in direct contact with nature in the perspective of greater well-being and conviviality. Also they want to diffuse the importance of this link. The school is selected for the project, but didn’t yet come very far. They can use help in designing their plan. How can they maybe look for contacts in the neighbourhood? 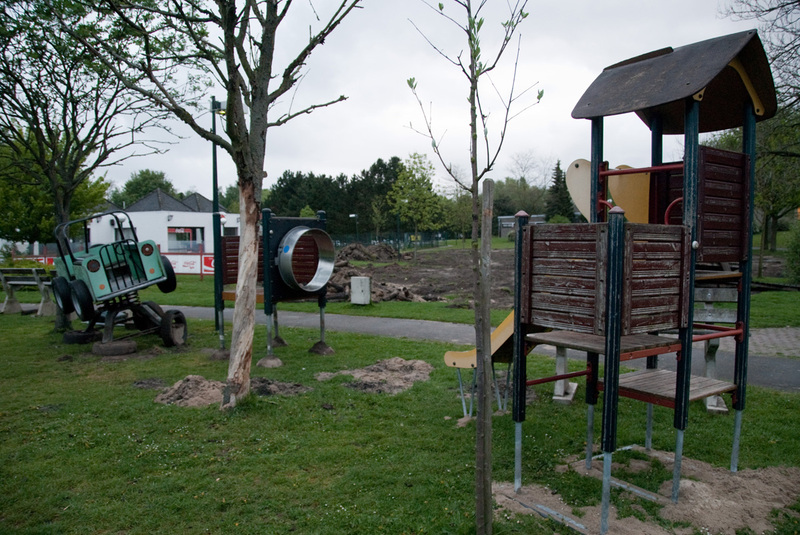 Two schools (Dutch and French speaking) next to each other, with a park just next to it, but which cannot be used by the children during school time. The park is now a public space which is not very attractive. The school wants to change this, it is getting the permits, but then there are still a lot of questions… What can they implement? And how can the youth centre just next to it be integrated? What about the neighbourhood? Coordinates the schools for GoodPlanet project ‘Ose Le Vert’ in Brussels. 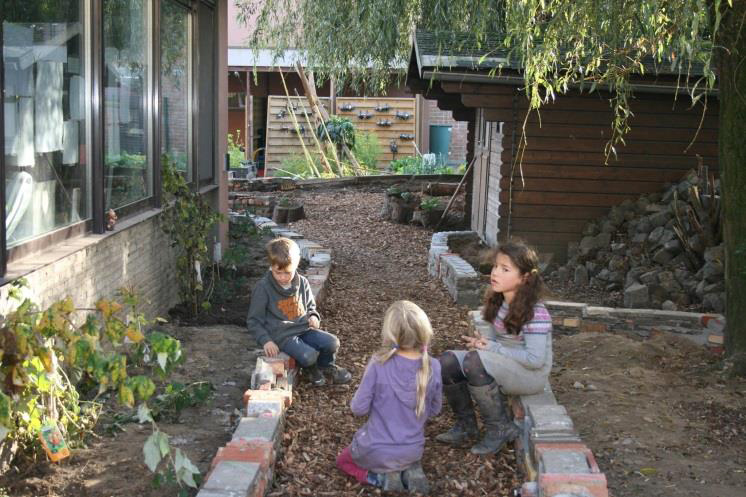 Tine is also specialized in participative projects (compost in neighbourhoods, generation gardens in elderly homes,…). 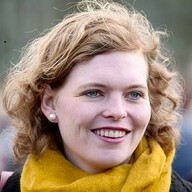 Jana is coordinator of different schools in Sint Agatha-Berchem. They form together ‘Broad School Flamingo’. She is the link between the various partners of Broad School Flamingo and encourages meeting, exchange and cooperation. 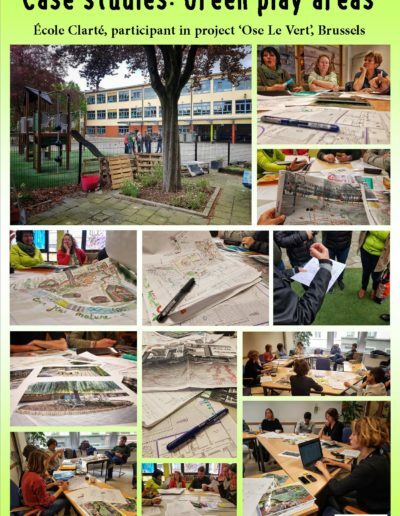 Jana started together with teachers and the municipality this project regarding park Saint-Moulin.